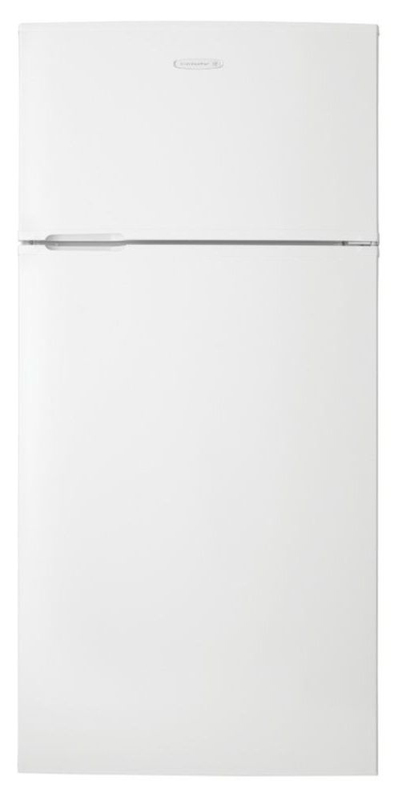 Family sized frost-free Kelvinator fridge! Have some questions or enquiries? Drop us a message.